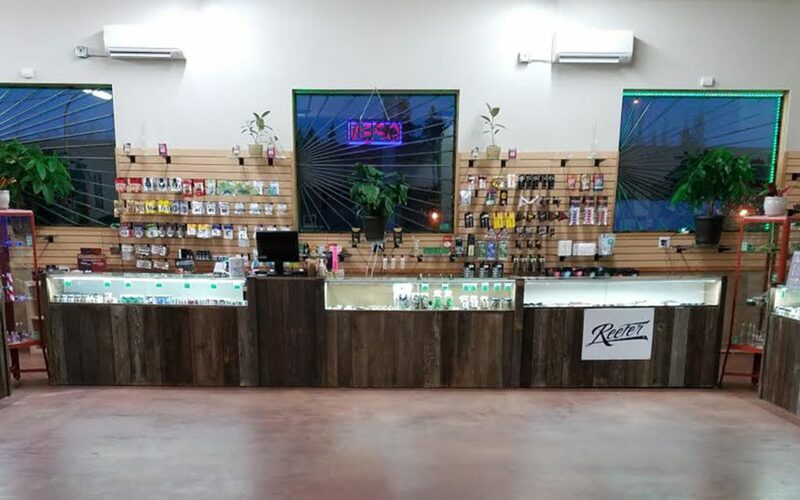 Located just minutes from the airport, Kush21 – Burien’s 1st Pot Shop strives to be the area’s most convenient, affordable cannabis destination. 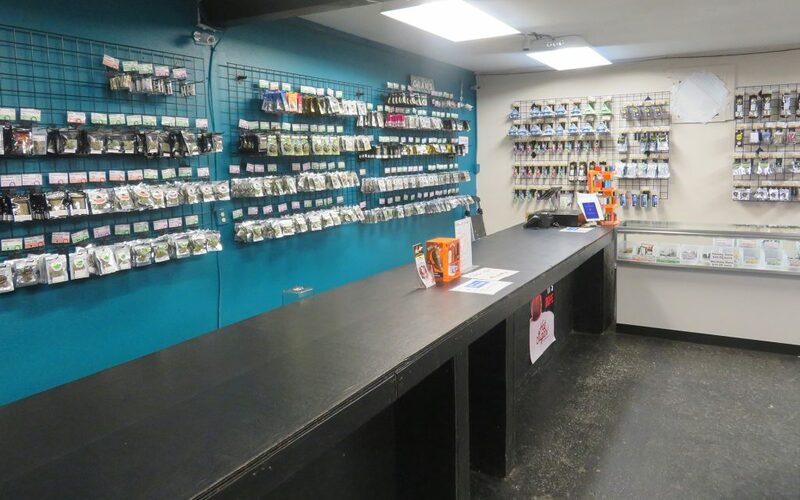 Though they’re relatively new on the scene, they’ve already built up a large base of loyal customers who appreciate the friendly service, fair prices, and welcoming atmosphere. 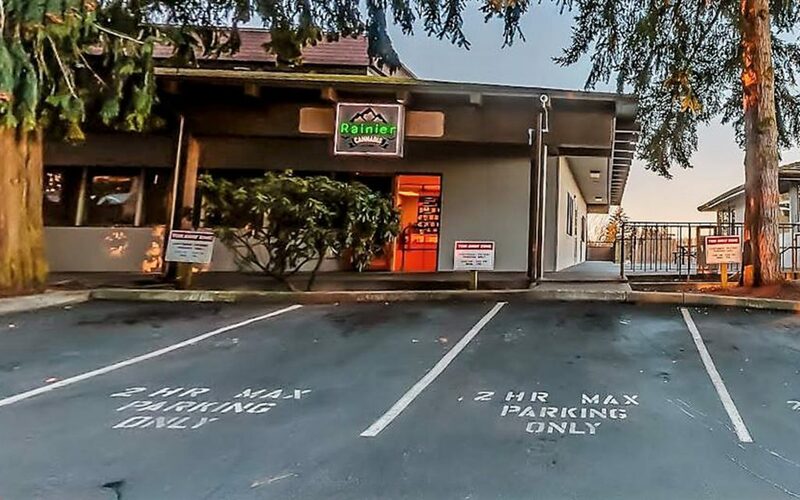 Compassionate budtenders set on delivering the best products with superb cannabis knowledge is what gives Tacoma’s Bloom dispensary a leg-up. Not to mention the space is beautiful and quality deals occur all week long. 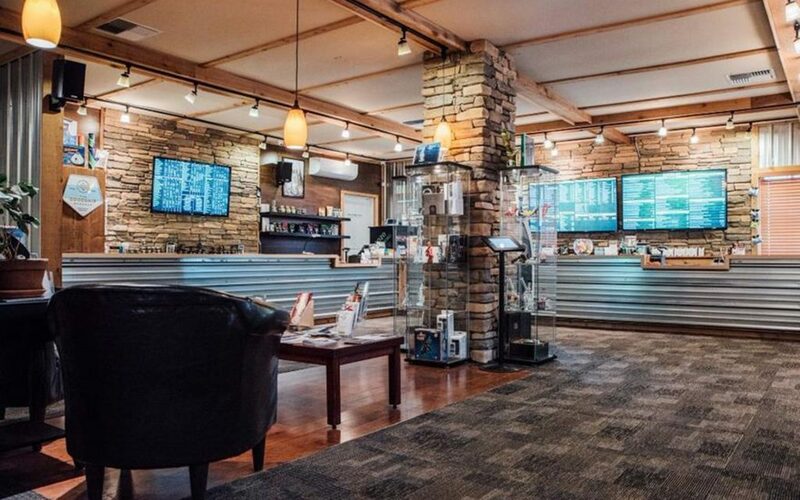 Stop by Gold Bar Marijuana on your way to Stevens Pass for some quality cannabis before hitting the slopes. 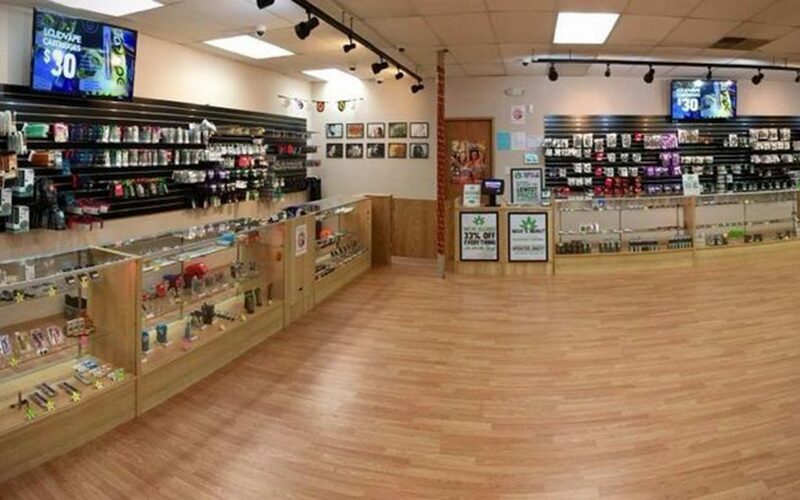 Located off Highway 2, this conveniently located shop offers a combined 40 years of cannabis experience in both medical and recreational worlds, giving all kinds of customers a chance to learn and explore. 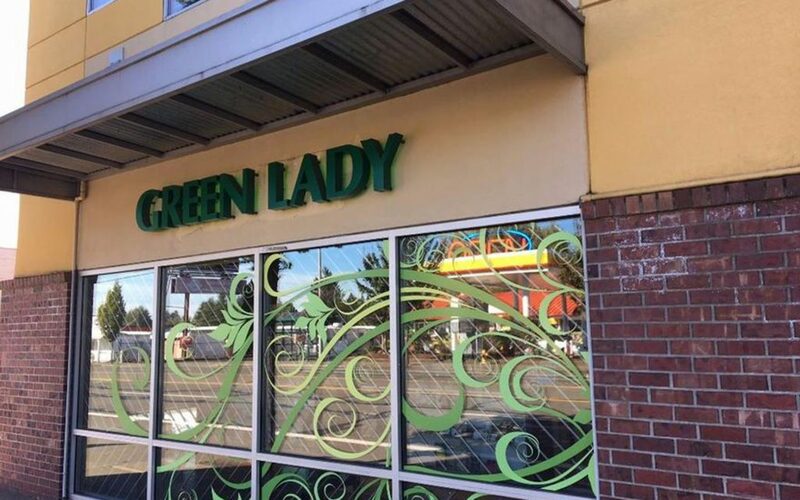 Open seven days a week, Green Lady’s abundant selection of cannabis products, low prices, and top-notch customer service have earned them another spot on this season’s Leafly list. 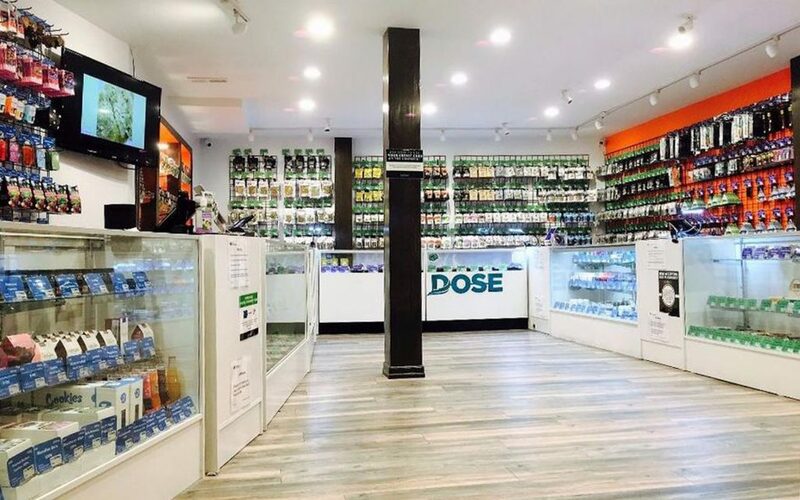 Twice-daily happy hours, a points-based rewards program, military and senior discounts, as well as a generous check-in rewards system are just a few of the ways this Olympia dispensary keeps prices nice and low for all of their patients and customers. 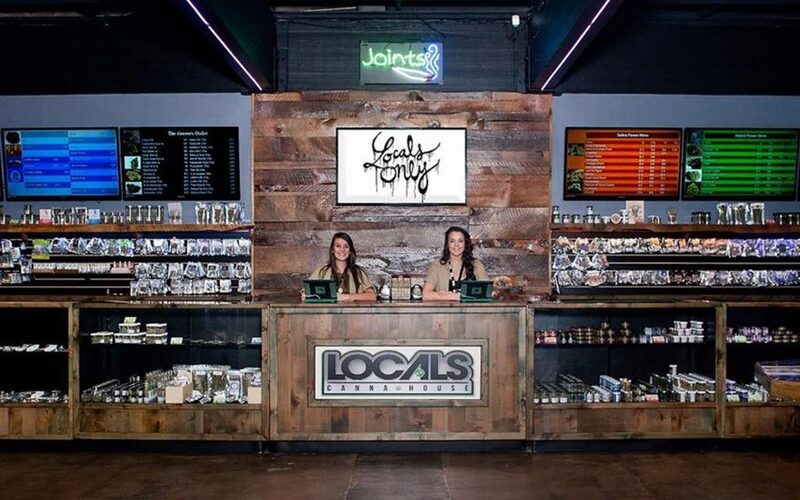 Locals Canna House searches out top-notch products for their loyal customers, keeping their shelves stocked with craft cannabis. They pride their commitment to local growers and small farms, giving passionate cannabis connoisseurs the best in quality every time. 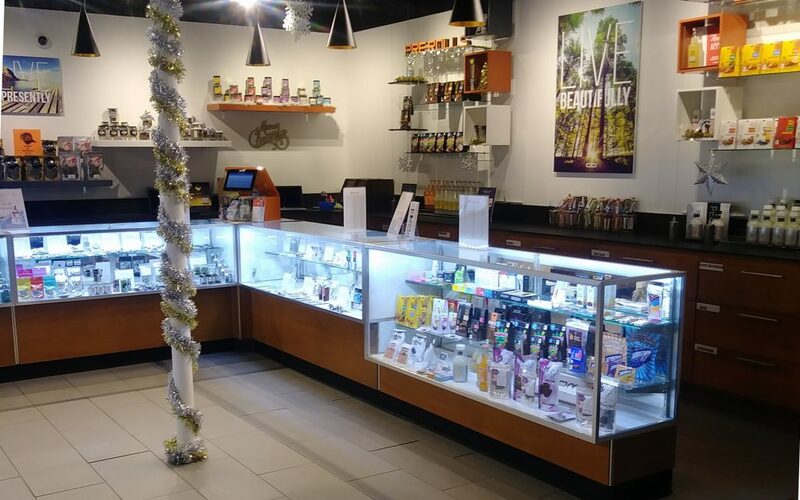 Lynnwood’s Puget Sound Marijuana is bright and clean and conveniently located right by the Xfinity Arena. 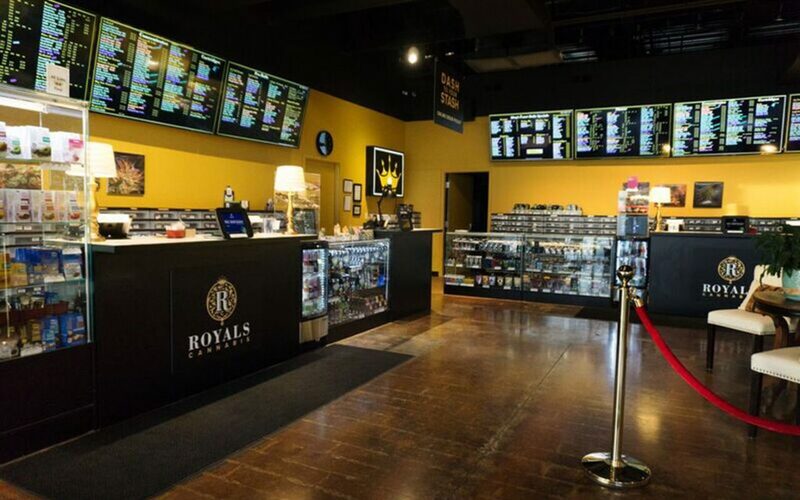 Swing by on your way to a show and check out their extensive menu packed with amazing cannabis stock. 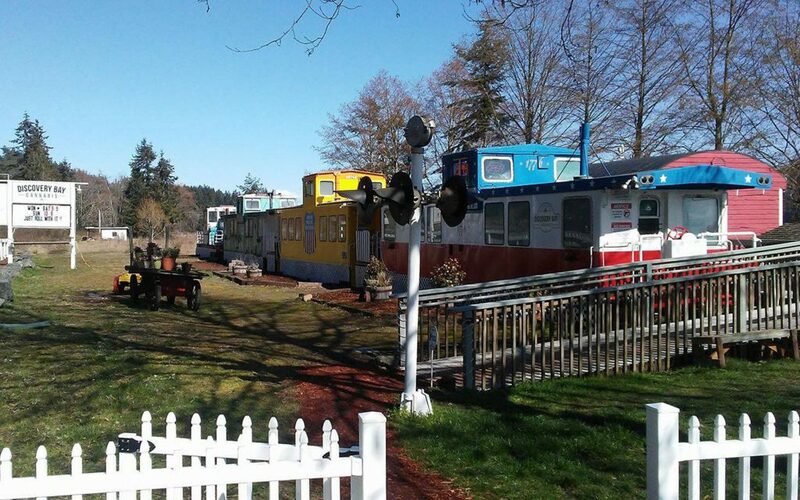 First-time customers receive a whopping 20% off their first order at A Greener Today in Shoreline. 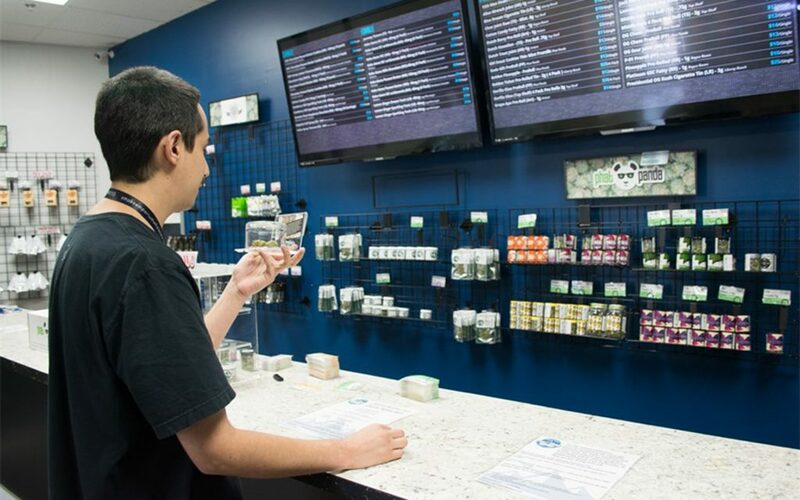 Staffed with caring budtenders adept in the world of medical cannabis, both recreational consumers and patients find solace at this welcoming stop. 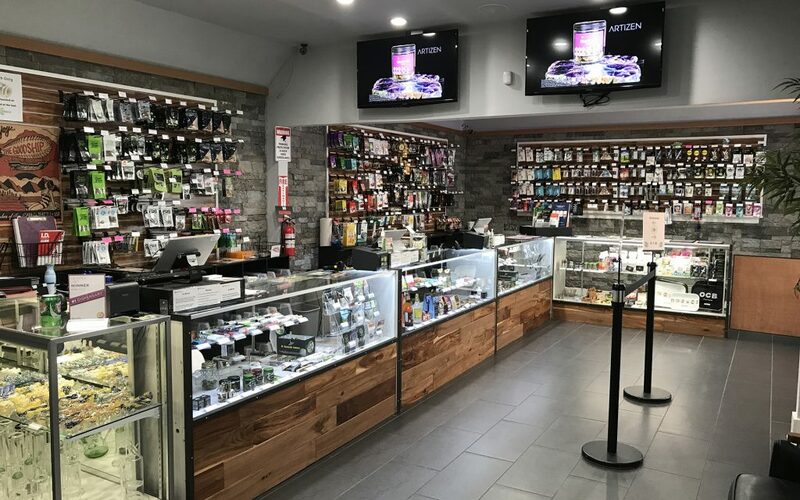 2020 Solutions stays ahead of the game with their new price match guarantee, matching the prices of all other cannabis retailers in the Whatcom county area. 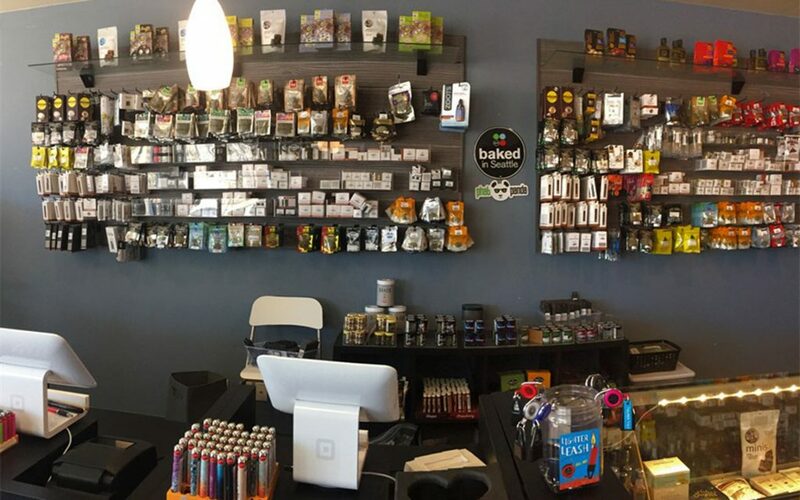 If that’s not enough, you’ll love their commitment to quality cannabis and customer service with fantastic bud and accommodating budtenders. 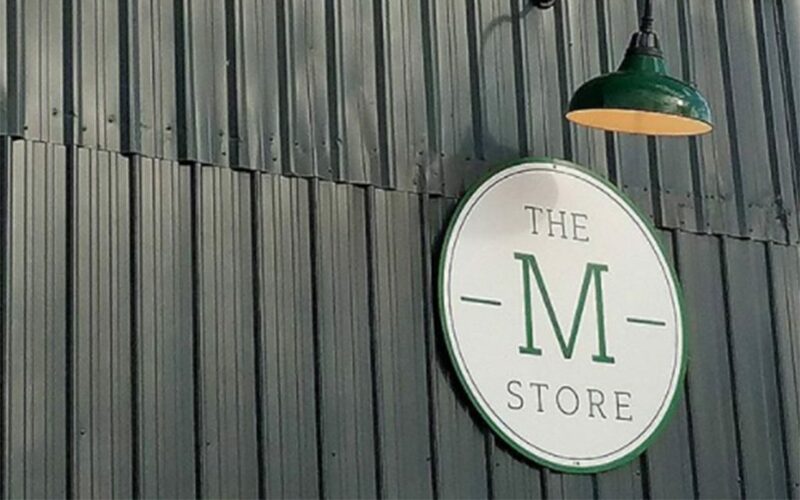 Boosting products and grows from local, family-owned farms, it’s all about community and care at The M Store. 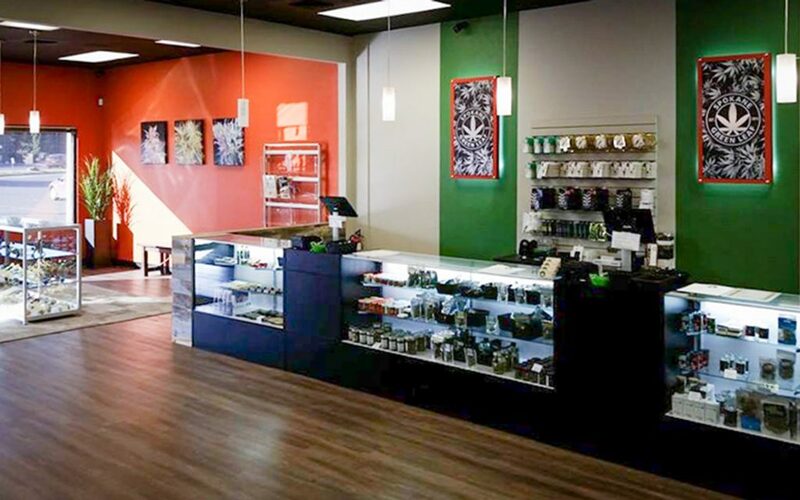 On your next visit, expect the best from Yakima growers and say hello to the friendly budtenders behind the counter. Cannabis displays mixed with intriguing works of art bring a beautiful and breezy atmosphere to The Gallery in Fife. 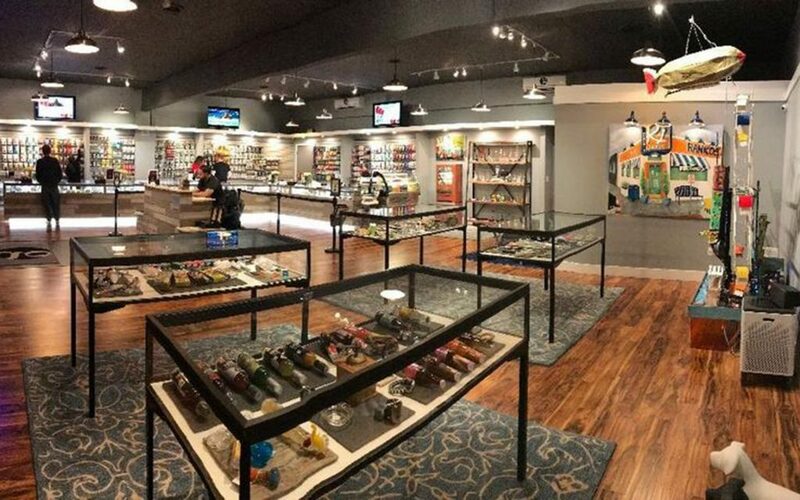 Creative and cozy, you’ll feel right at home with welcoming budtenders and a fantastic array of cannabis products to boot. 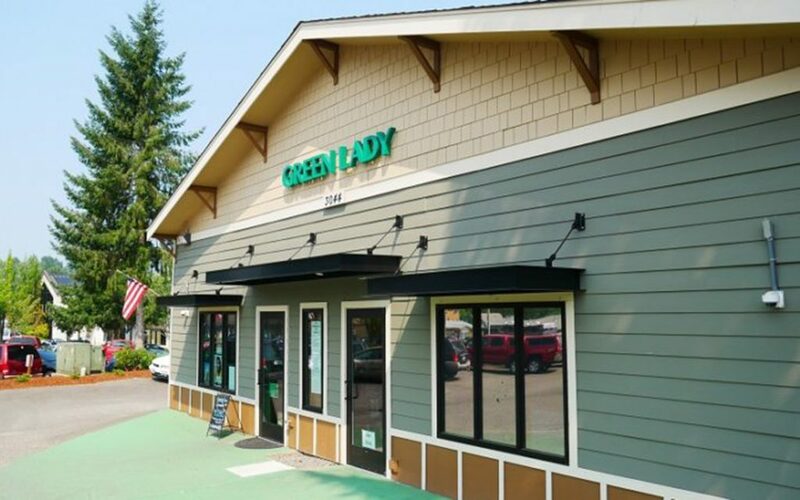 With licensed medical consultants on staff, you’ll feel extra comfortable asking any cannabis questions you may have at Green Lady Marijuana in West Olympia. Check out their outstanding membership perks and rotating deals for the full Green Lady experience.